Years ago, Carol Petering’s friend who lives nearby asked her about the Concordia Seminary Guild. “You’re going to join the Sem Guild, aren’t you?” Petering remembers Joan Schlichter asking her. 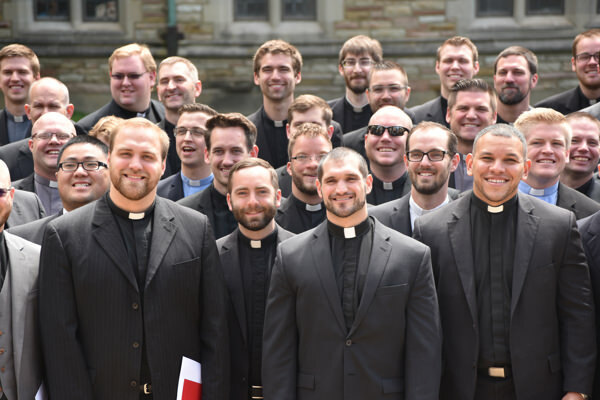 The Concordia Seminary Guild is a service organization that raises funds to support annual projects that benefit seminarians and the campus. 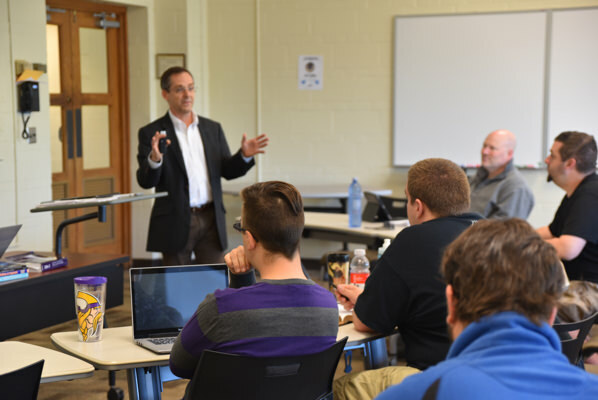 Guild members host regular luncheons in Koburg Hall during the academic year. As corresponding secretary, Petering oversaw the Guild’s correspondence. She sent announcements about Guild luncheons and programs. “It was kind of cool,” said Petering, who lives in Kirkwood, Mo., with her husband, Donald. While no longer on the Guild Board of Directors, Carol Petering’s membership and support of the Guild — and the Seminary — continues. In 2013, the Peterings received the Seminary’s Christus Vivit Award for faithful service to the church. The couple created a scholarship endowment and also are members of the Legacy Society, which honors those who remember the Seminary in their estate plans. For 14 years, they owned a house in Webster Groves that they rented to numerous seminarians at below-market rent. They saw it as one way to support future pastors. 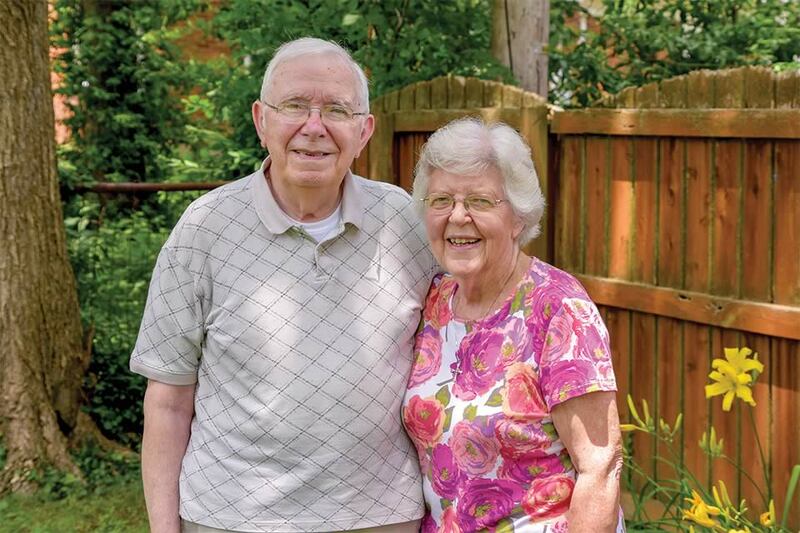 The Peterings, who met at Concordia Teachers College in River Forest, Ill., (now Concordia University Chicago), are faithful members of St. Paul’s Lutheran Church in Des Peres, Mo., and have been teachers and volunteers there since 1960. Donald Petering served as third and fourth grade teacher, music and art teacher, organist, choir director, artist and building committee member. Carol Petering also served as a teacher, choir accompanist, Sunday School teacher and handbell director. Today, she directs two adult handbell choirs and also teaches handbells to St. Paul’s Lutheran School children. She serves as zone treasurer for the Lutheran Women’s Missionary League as well as for St. Paul’s Seniors. The couple have two grown children and four grandchildren, two of whom were baptized in the Chapel of St. Timothy and St. Titus at the Seminary. Donald Petering said the couple have been blessed and they are happy to share their blessing with others such as St. Paul’s, Concordia University Chicago and the Seminary. Melanie Ave is communications manager at Concordia Seminary, St. Louis.